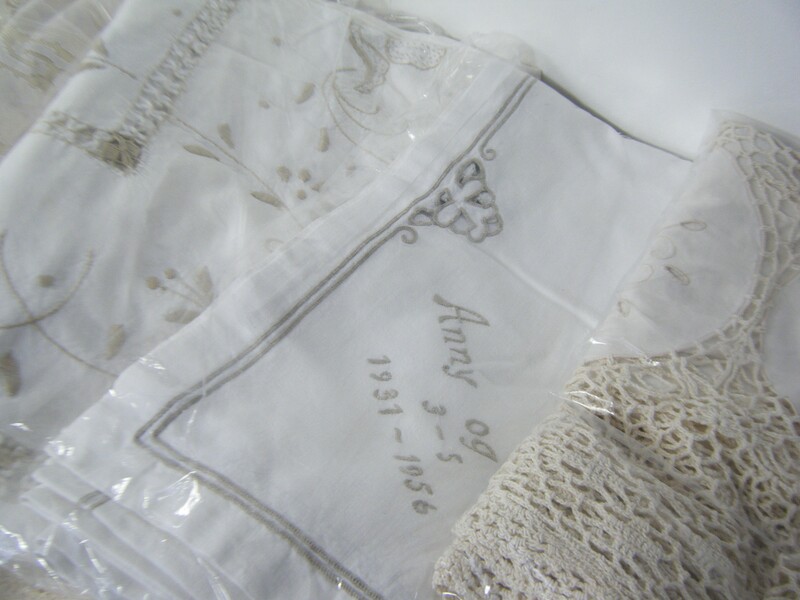 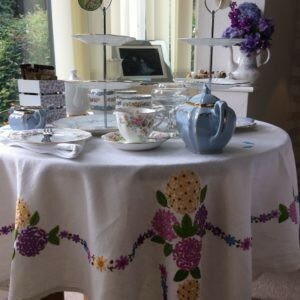 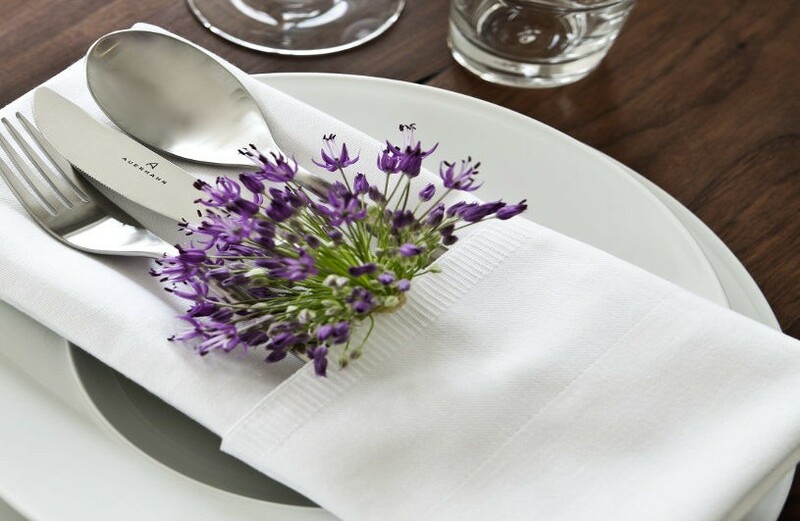 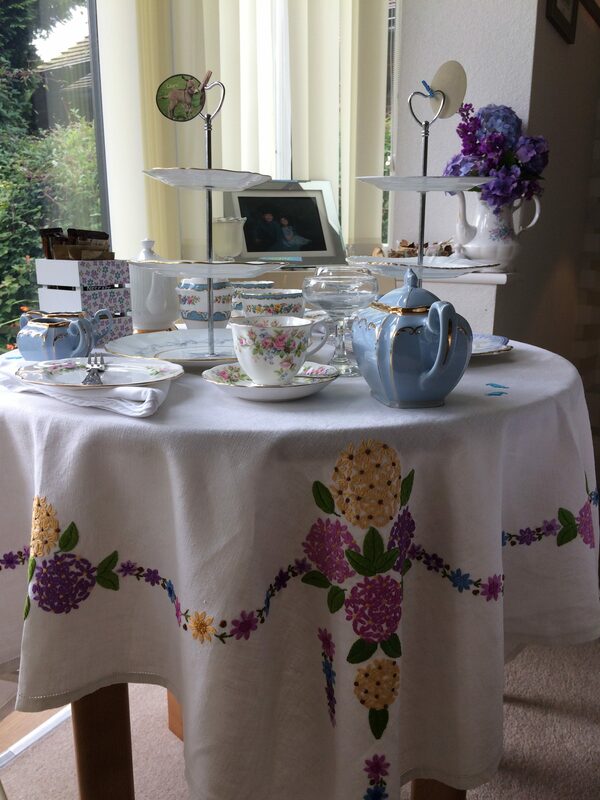 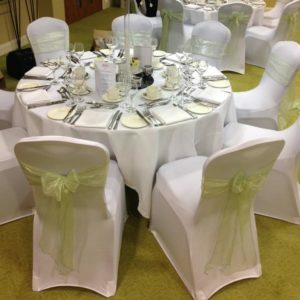 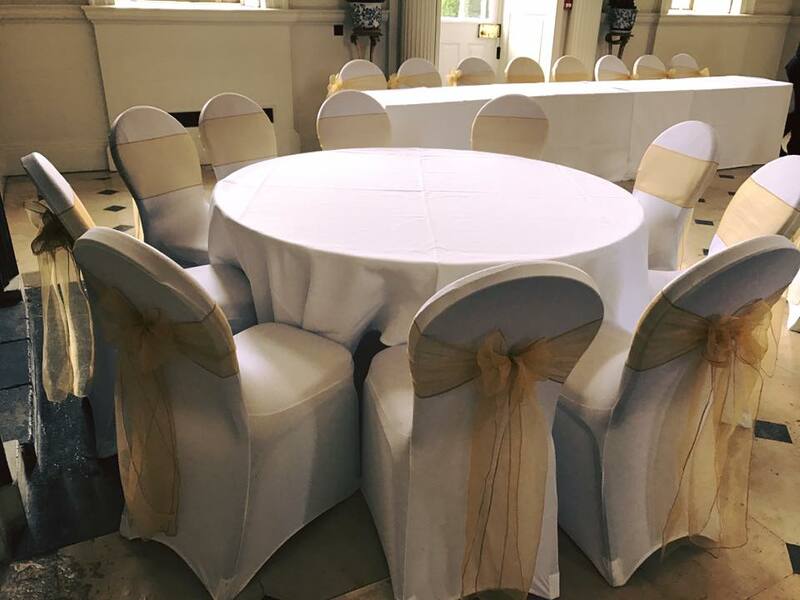 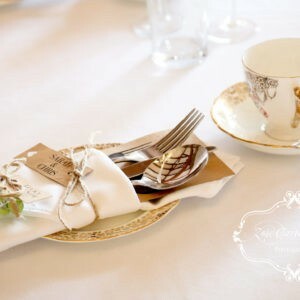 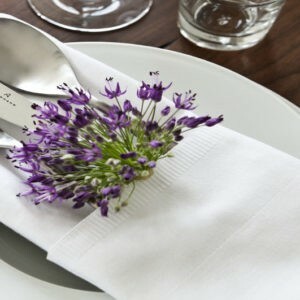 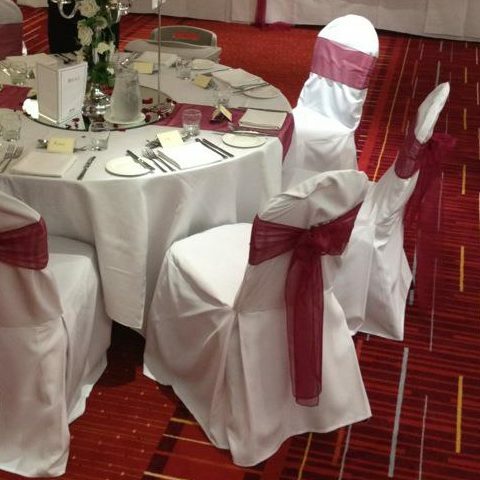 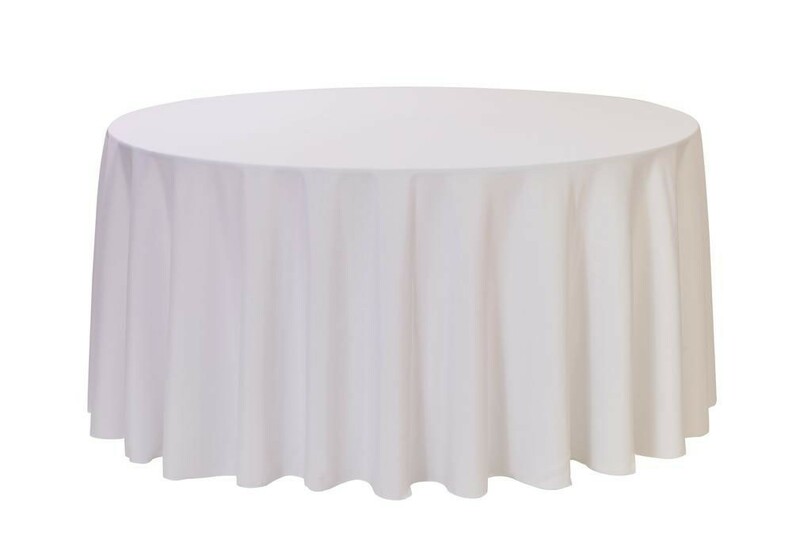 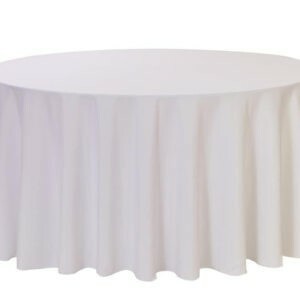 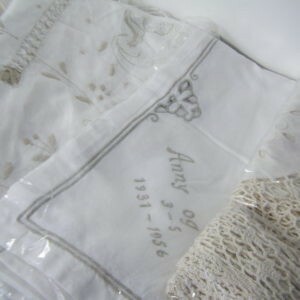 Our linen is crisp, white and can be finished with an organza slip cloth as a centre cover or a hessian centre runner. 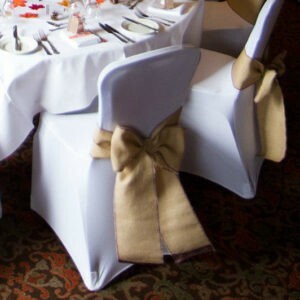 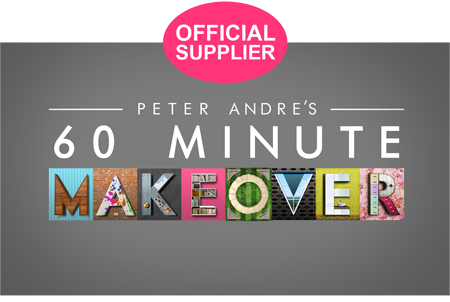 Match this with a hessian or organza chair Sash, over your choice of chair cover, to create your theme. 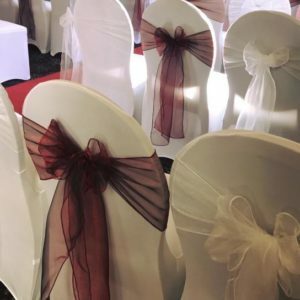 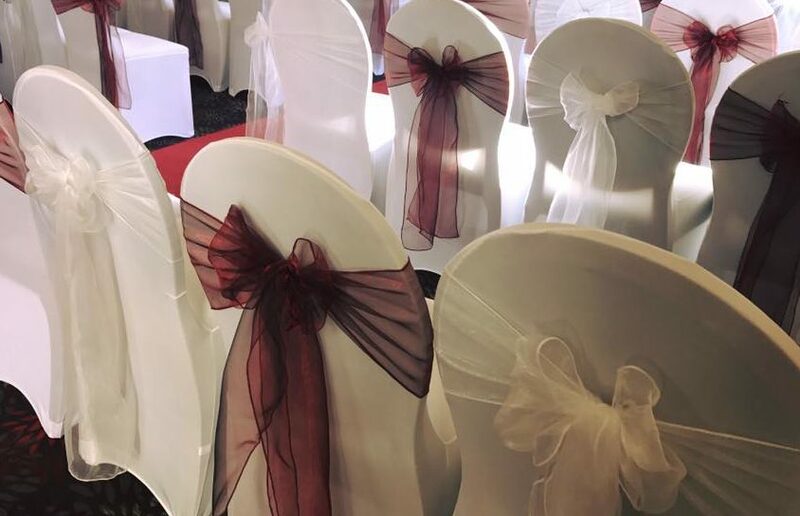 Organza sashes are available in a wide range of colours so please just add your choice to the comments box when making your list. 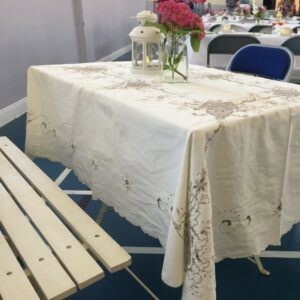 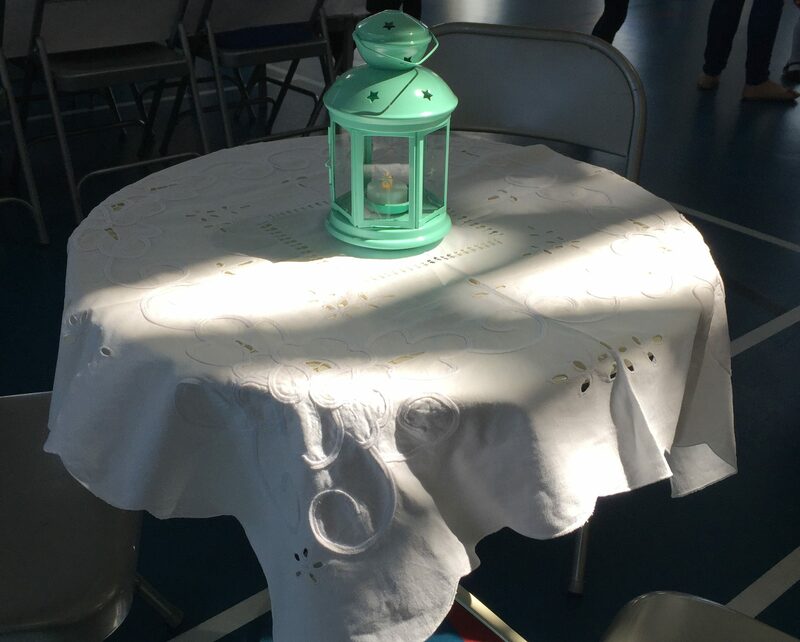 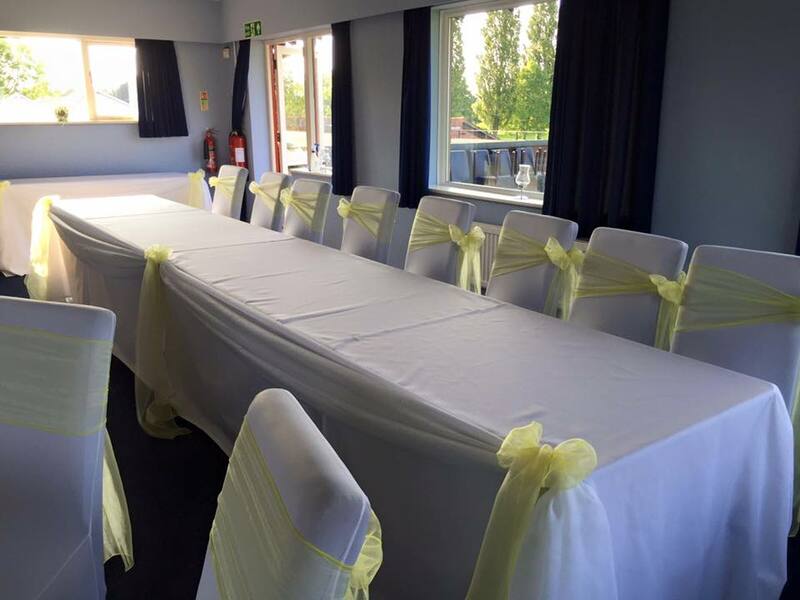 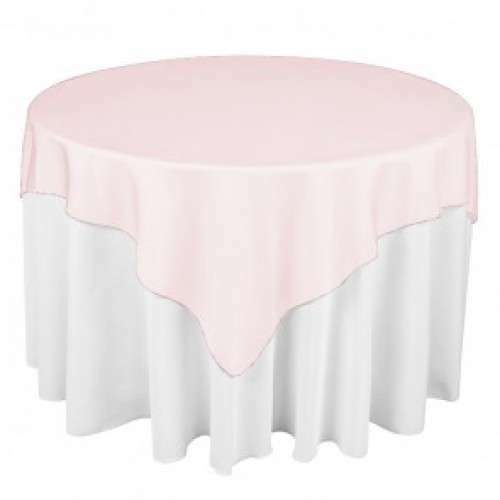 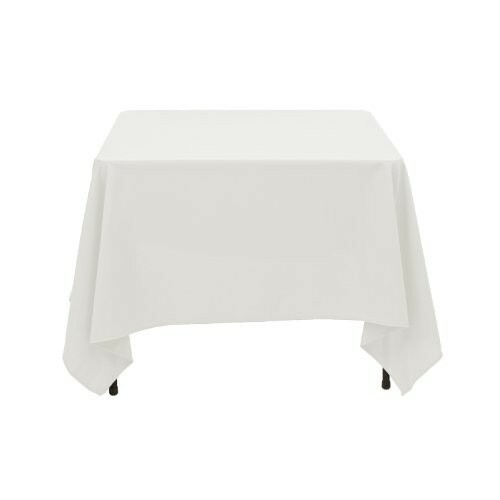 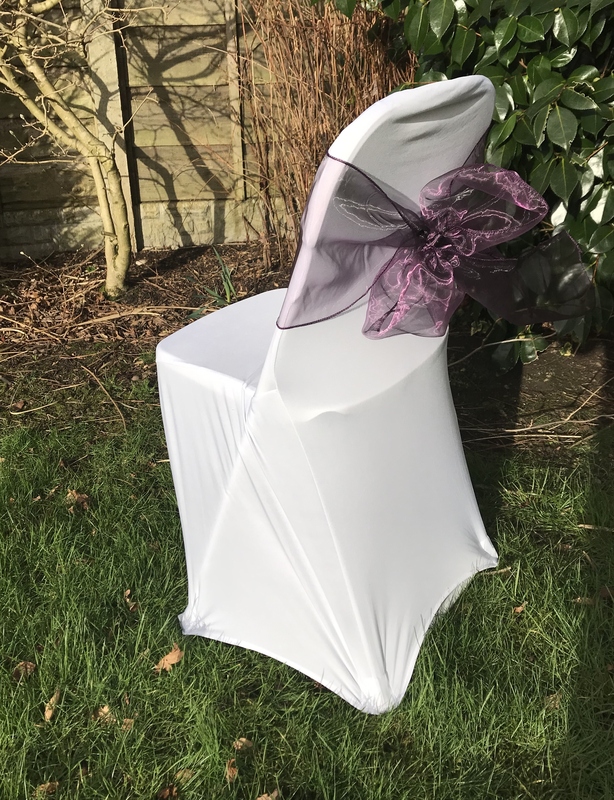 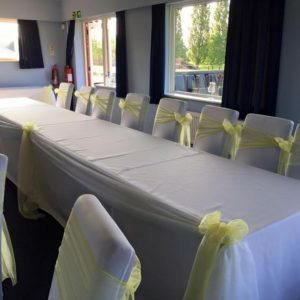 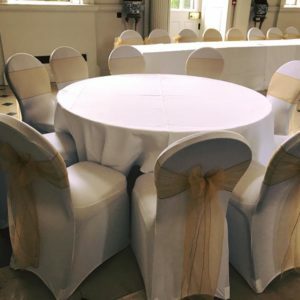 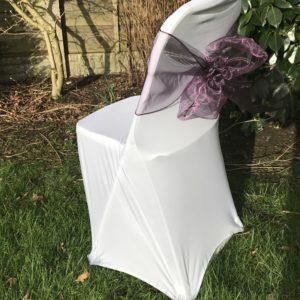 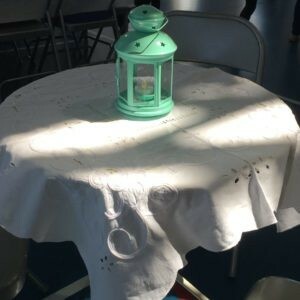 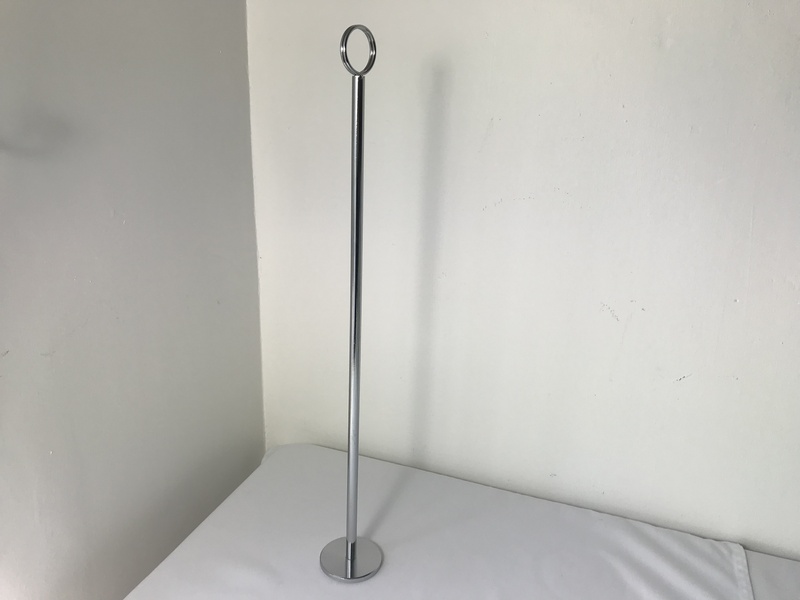 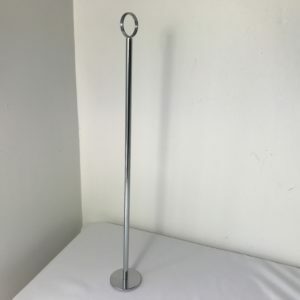 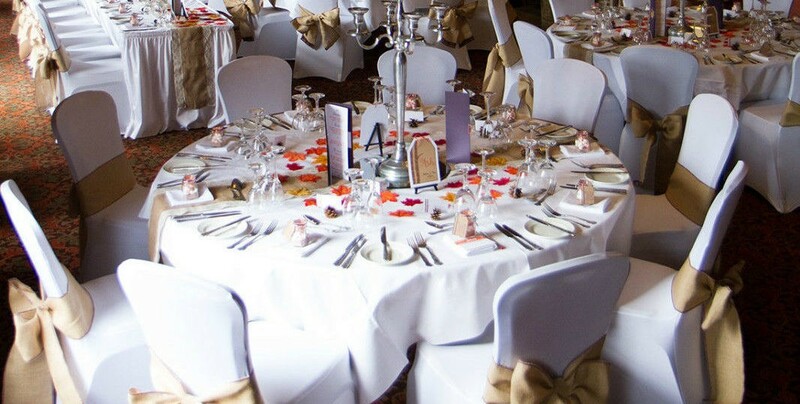 Linen hire cost includes laundering and napkins can be posted to you 2 weeks before your event if you wish to fold them.